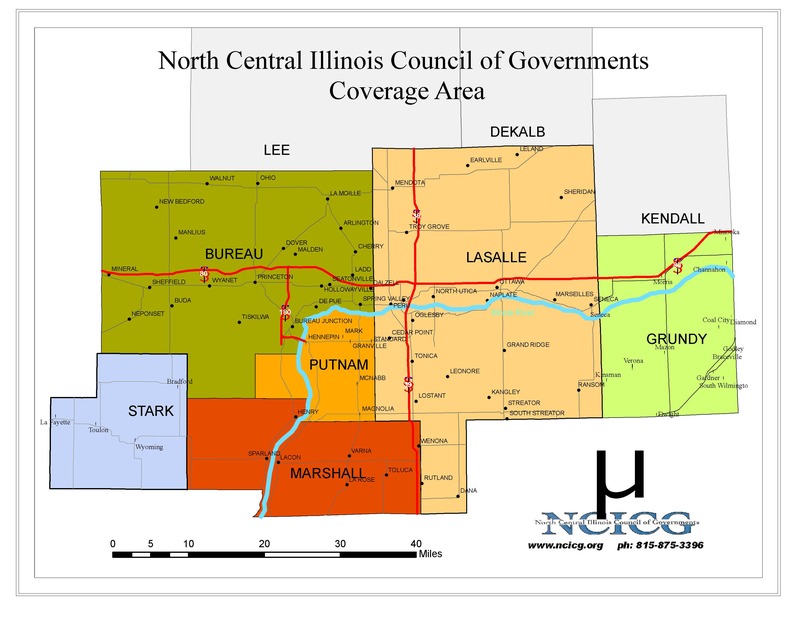 North Central Illinois Council of Government’s (NCICG) role as an Economic Development District is to support and enhance the efforts of the local economic development agencies and others who are involved in encouraging capital investment, job creation and job retention in the region. The project grants described under this section were researched, written, and administered by NCICG. 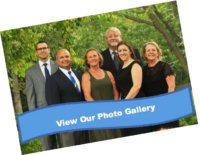 The economic development and business retention/attraction activities that brought these projects to the area was largely due to the efforts of local and state economic development agencies and local elected officials. Local engineering companies play an important role in developing the necessary preliminary reports, cost estimates, design and other components needed to move the projects forward. NCICG concentrates on working with the funding agencies to develop responsive, thorough and complete grant applications. NCICG also completes the environmental review and administers the public portion of the project. 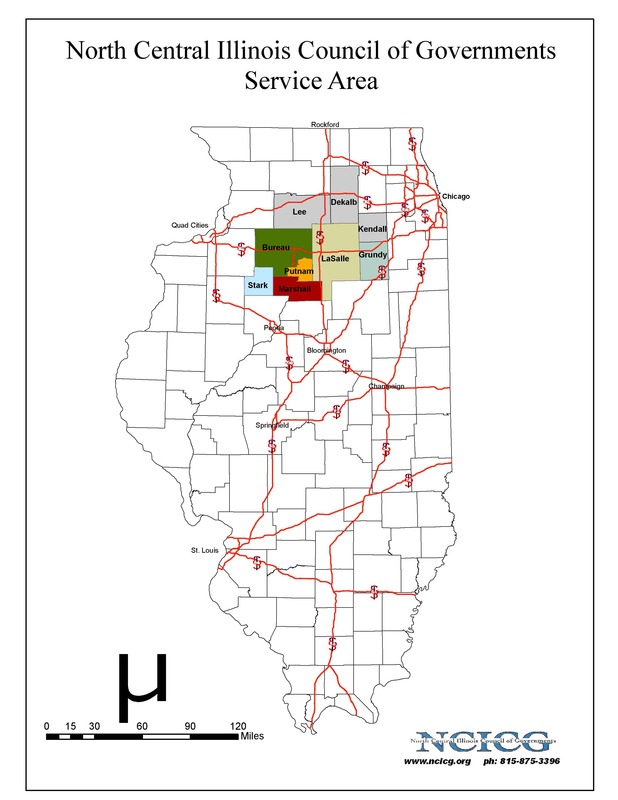 Project descriptions are provided to provide local officials examples of grant-funded projects and to assist them with generating ideas that will result in the expansion or attraction of business and to promote investment in infrastructure in the region.